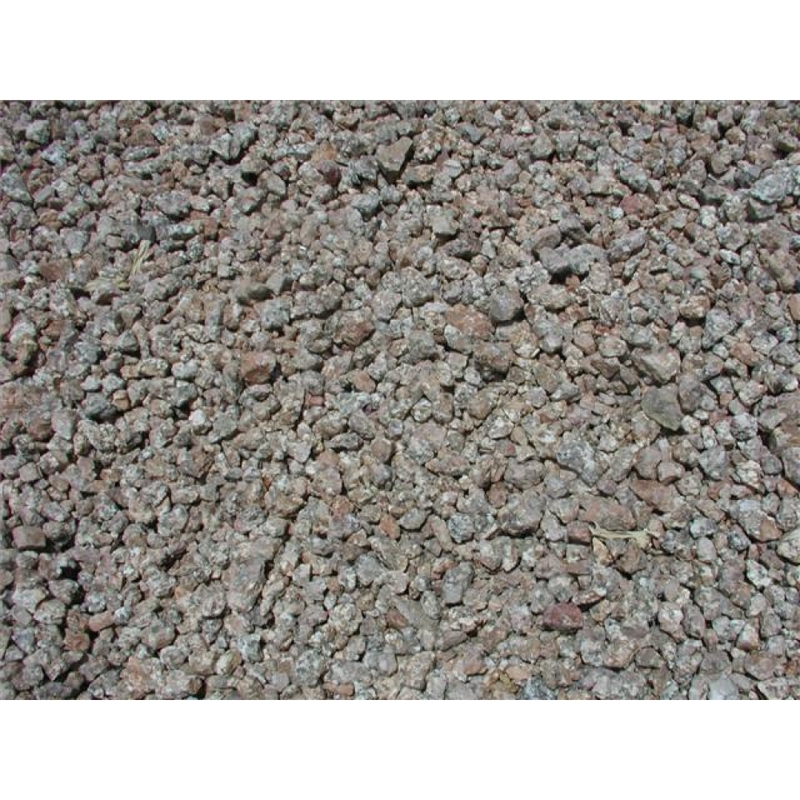 Madison Gold is a popular ground cover that comes from one of Arizona's oldest rock quarries. While it can be found outside of homes across Arizona, this groundcover is particularly popular in the North Valley. This product is washed, meaning that fine particles and dust have been cleared out of the blend. It is composed of tan granite mixed with mica to give a three-dimensional, textured feel. Madison Gold is sold at all MDI Rock locations and can be delivered nationwide.